This handy tub makes an instant garden bed. The non-woven geotextile material allows for air and water exchange, encouraging strong, healthy roots. 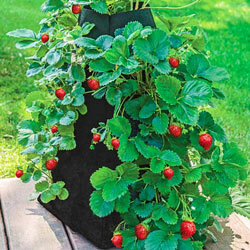 Ideal for your full-sun strawberries, allowing light to reach all of the plants. 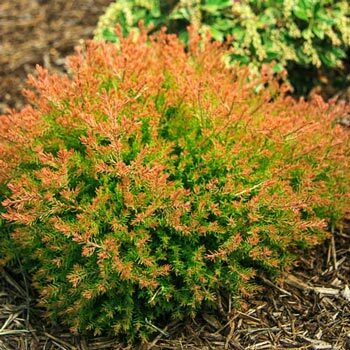 Soil Requirements: Will tolerate any soil type just need to be well-drained soil.